Poor Ellie is horrified when Tuffy drags a dead bird into the house, then a mouse. But Tuffy can't understand what all the fuss is about. 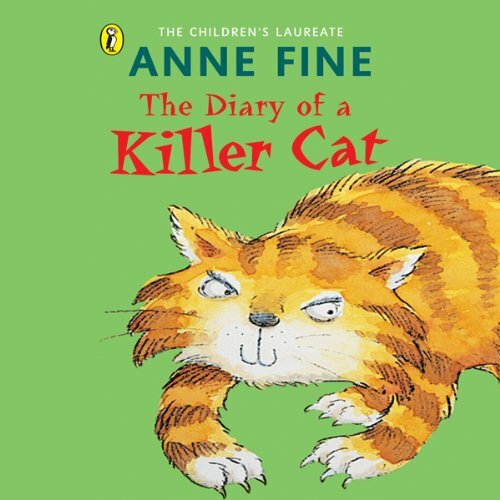 The hilarious antics of Tuffy and his family are told by the killer cat himself.